People have been escaping to Killarney – in the ancient Kingdom of Kerry – for over 250 years. They come for the legendary beauty: the lakes, waterfalls, mountain peaks and heart stopping views. And they come for the craic agus ceol: the good times and the banter, the pubs, live music, and easy Irish charm. It’s known as “the home of the traditional Irish welcome”, because this is where Irish tourism began. 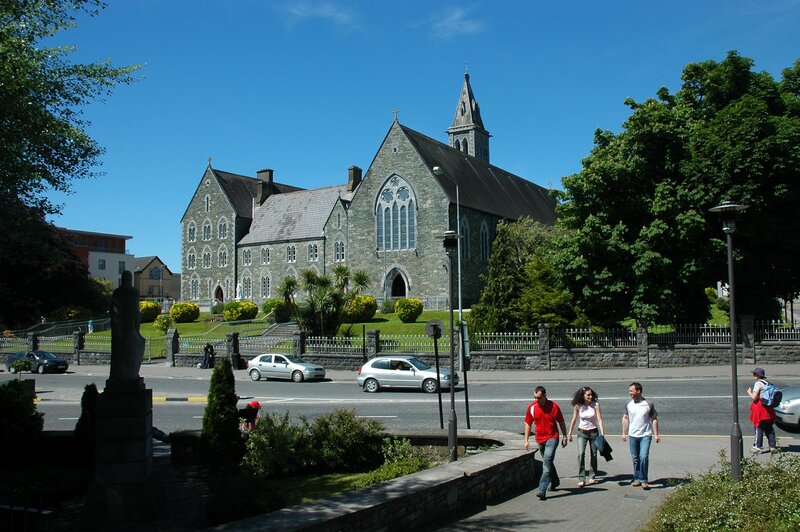 Killarney has been in the business of tourism since the 1700s. It is a medium sized town with a population of approximately 12,000 people and the majority of local businesses are family owned as they have been for generations. When an exciting event like Ireland BikeFest Killarney roars into town, everyone rolls out the welcome mat to ensure our guests have much fun and adventure. 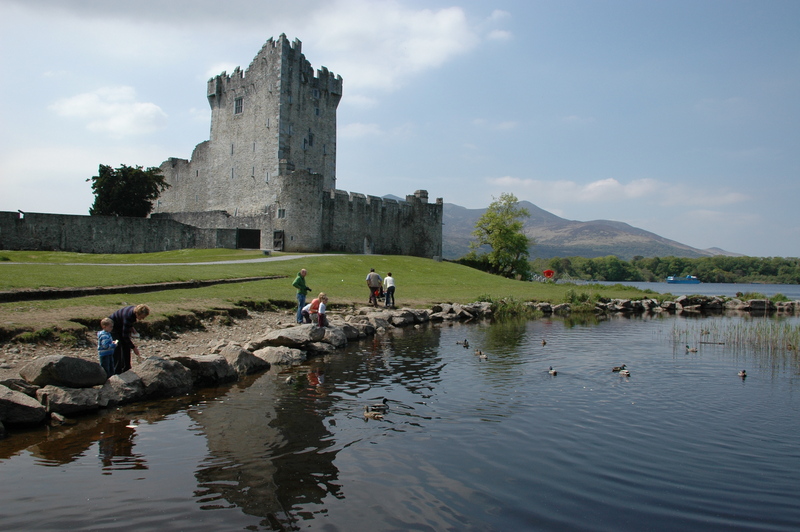 Killarney has some of the best scenic and outdoor activities to suit the whole family. This well-established farm has a great variety of birds and animals waiting to be admired. Located 8km from the town, this Pet Farm & Playground offers kids a chance to learn and play in a charming environment. Buddies offers 8,000 sq feet of fun – Toddler area with crazy car track, ball pit, slide and cozy corner. Junior area – 3 lane slide, dizzy discs, ball cannon, sports area and much more!! New attractions – Pirate party area, Bouncy Carousel, inflatable bungee run, and a real favourite bungee trampoline. Hop on at The Brehon or Gleneagle Hotel and spend time at your favourite places before you Hop on again to finish your tour with us. Suitable for all ages – explore 3 separate working farms from the 1930s and 1940s giving an exciting representation of the life and farming styles of the time. Each farmhouse comes with animals, poultry and horse drawn farm machinery. Visit the blacksmith’s forge, a carpenter’s workshop or hop onto the Muckross Vintage Coach which drives from farm to farm. This place offers a wonderful and exciting adventure for any child, and adults too! Explore the history of the cave with its stalagmites and stalactites. Tour guides will explain it’s intriguing origin and discovery. All levels of riding experience are catered for in these scenic guided tours of the famous National Park with local riding stables. Killarney something to suit walkers and hikers of all levels, from a gentle stroll around the lakes to enjoying the challenges of Carrantouhill. Follow the many trails within the National Park for a wonderful way to spend the day. Bikes can be hired from numerous locations around the town. Home to superb championship courses, including the 2010 Irish Open course, Killeen, Killarney and it’s surrounds is truly a golfer’s paradise. Whether you are a beginner or a self-proclaimed pro, Killarney jas the course for you. The many rivers and lakes throughout Killarney are a haven for fishing enthusiasts. The Flesk River is renowned for its spring-run of salmon and the River Laune has excellent stocks of salmon and trout. Rods, tackle and information can be found at a number of shops in town. This is one of Killarney’s premier attractions, boasting amazing Victorian House & Gardens nestled in the National Park. There are daily tours in the peak months or simply wander around the extensive grounds and gardens. This picturesque and noble ruin, now fully restored to its former glory, was the stronghold of the O’Donoghue’s. 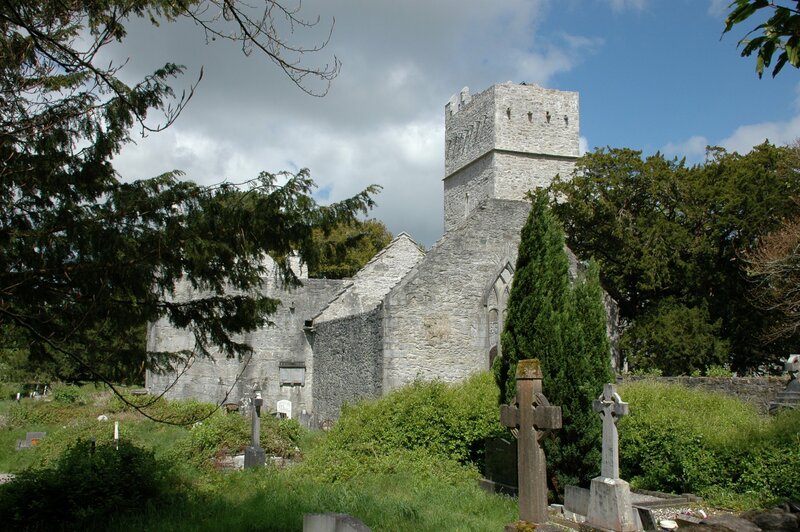 It stands on the shores of Killarney’s largest lake and looks out at the legendary monastery on Innisfallen island where Brian Boru, High King of Ireland, is said to have studied. Tours of the castle are available during the summer months. Jump aboard the M.V. 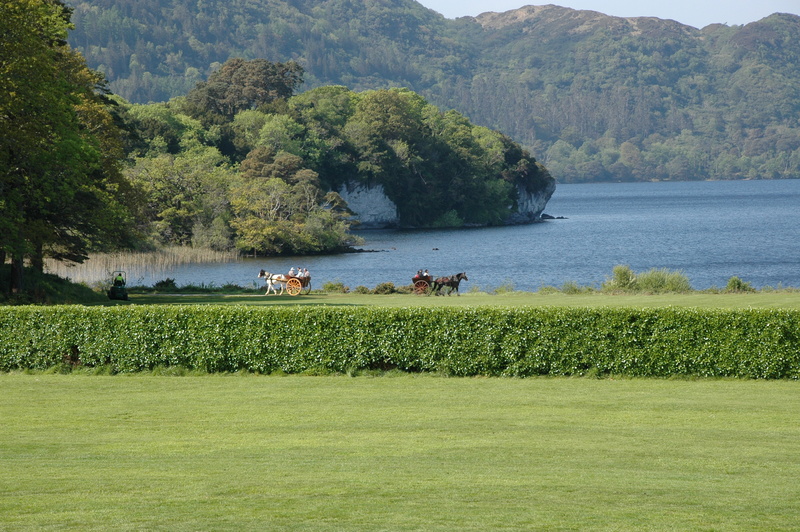 Pride of the Lakes – the perfect way to discover the hidden gems on the lakes of Killarney. This enclosed, heated vessel departs from Ross Castle daily during the summer months. Want to sit back and let somebody else do the driving? Explore all that Kerry has to offer with one of the many scenic guided couch trips including Ring of Kerry, Dingle & Slea Head and the Killarney Highlights Tours.